Upgrade your injection molded plastic models by removing the unsightly, out-of-scale details manufacturers sometimes include. Now you can eliminate handrails, rivet heads, seam lines, chrome trim, hood ornaments and other unwanted details easily. 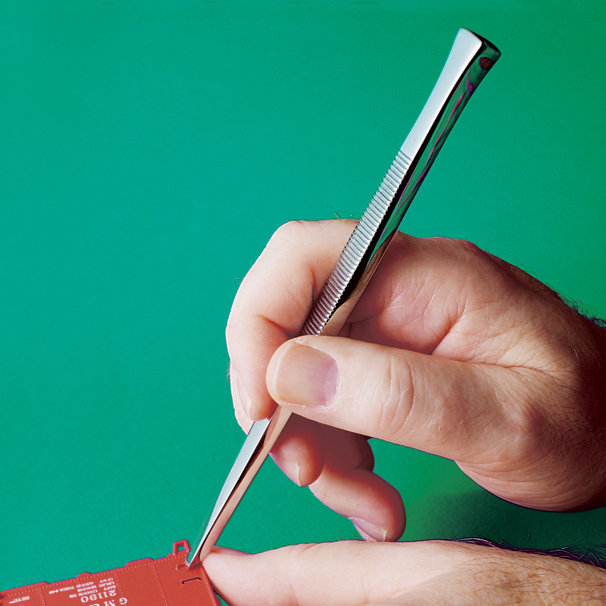 The 2mm wide, hand ground cutting edge has slightly rounded corners so you won't gouge adjacent areas. And the no-slip handle and hefty feel give you precise control over the cutting force. 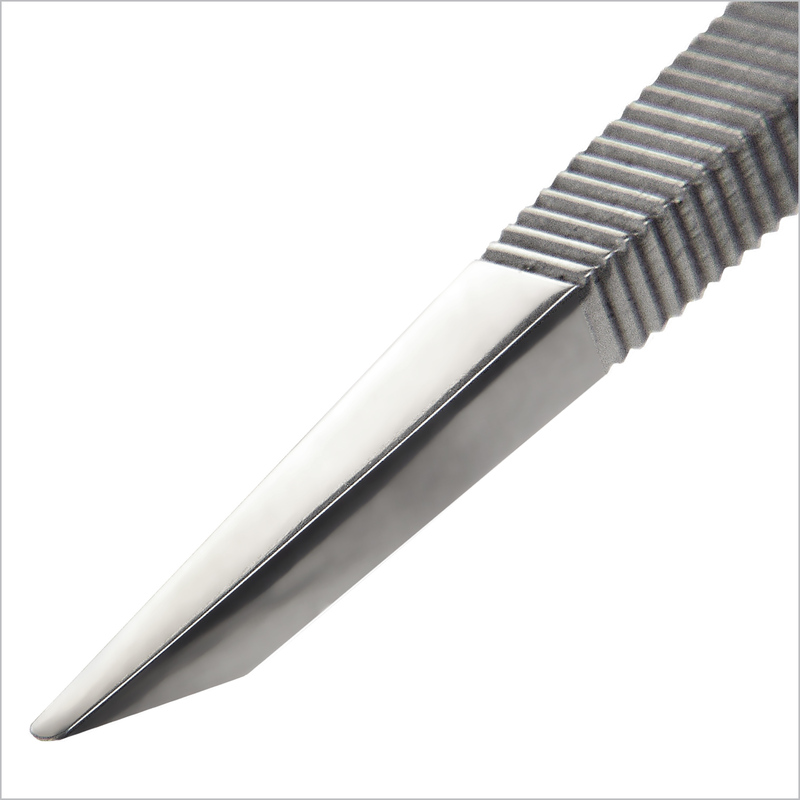 Made exclusively for Micro-Mark of polished, surgical quality stainless steel. Ideal for use on miniature woodworking projects as well. Approximately 6-1/2 inches long.